Aventa Specialized Women’s Care is more than an obstetrics and gynecology (OBGYN) practice. We are a lifetime confidant, a trusting partner in health, and a humble servant to the care and needs of every woman—at every stage of her life. 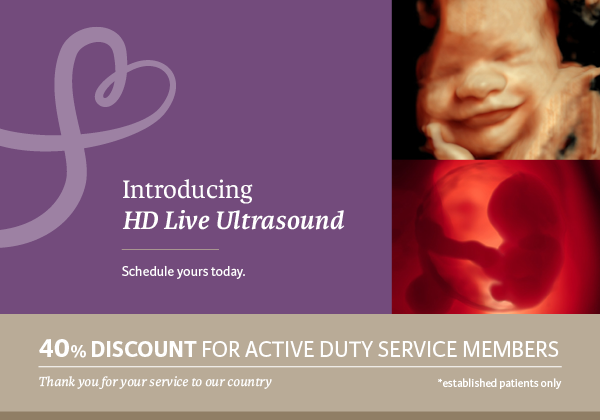 Experience something more with an HD Live Ultrasound. 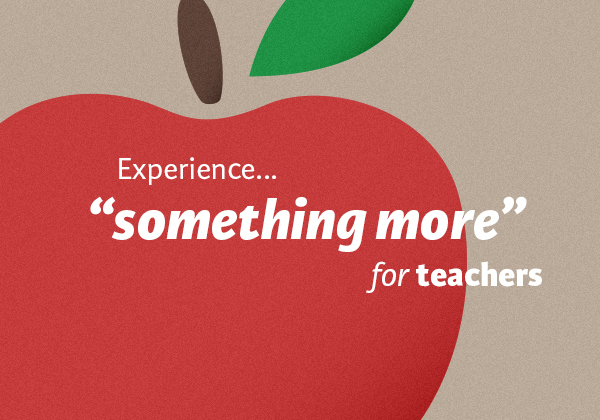 Click Learn More to contact us and schedule yours today! 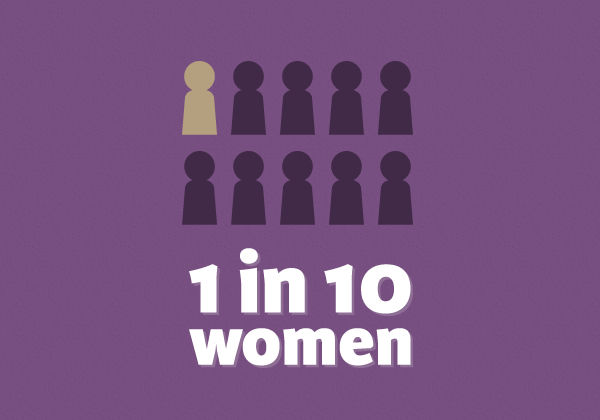 1 in 10 women undergo robotic surgery. Did they make the right choice? Learn what to questions to ask when you discuss options with your physician. As the first Practice of Excellence in the nation, Aventa is dedicated to providing the best comfortable, friendly and family-oriented environment staffed by trustworthy and dependable caregivers. Chosen as the first Practice of Excellence in the Nation, Aventa is a trusted partner with the medical community. Experience the patient-focused care that has made us the premier practice in the Wiregrass region. 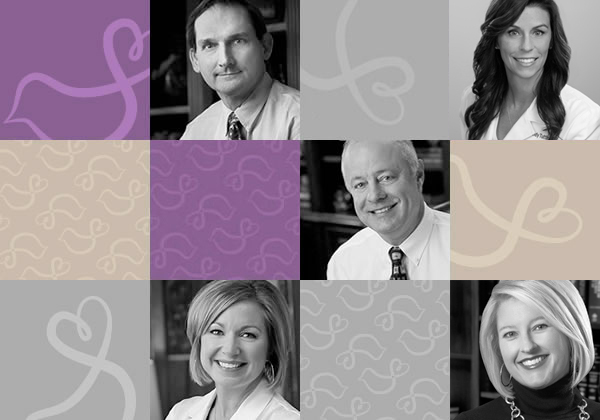 Aventa has reached a major milestone in our over 20 years of practicing medicine. 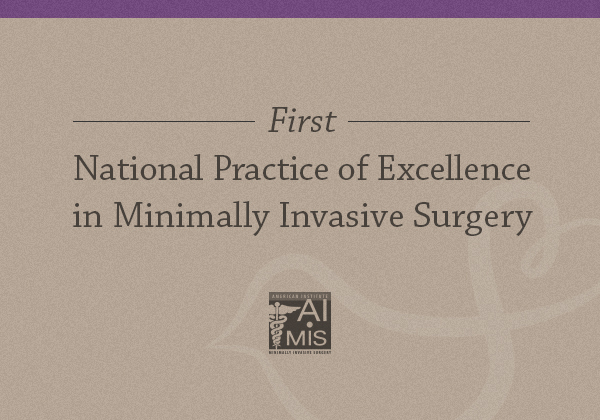 We are proud to announce we are the first AIMIS Gynecologic Practice of Excellence in the nation. Learn what this means for the Dothan community. Now accepting new patients! Visit our offices to experience the patient-focused care that has made us the premier practice in the Wiregrass region. 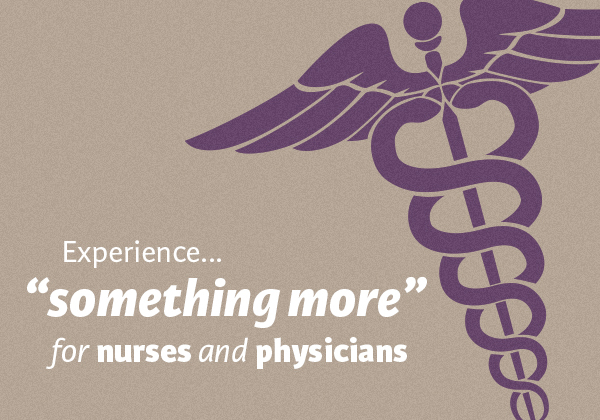 Aventa Specialized Women’s Care believes in the principles of patient-focused care. High levels of patient satisfaction helped grow our obgyn services to accommodate the surrounding area. We’ve served the OBGYN needs of the Dothan, AL community for more than 20 years, and remain committed to continued service to our patients in the years to come. 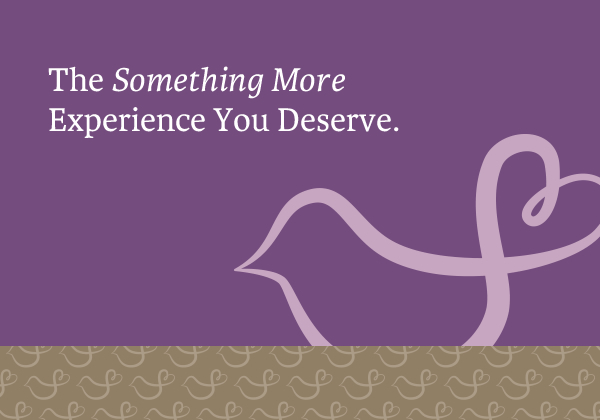 We invite you to learn more about our services and to experience your very own something more experience. Call now— we are currently accepting new patients. Stay connected with Aventa Specialized Women’s Care! Check out our Patient Portal and Facebook to share your something more experiences with us, learn about women’s health tips and more. Our goal is to promote the best care environment for all our patients. Please help us promote a healthy hypoallergenic office environment for those with allergies by refraining from wearing fragrances to your office visits.